This page has been created by Sandesh Dasi from Switzerland who is a member of ISKCON (International Society for Krishna Consciousness) since 15 years. She's also holding an M.A. Degree in Religious Studies from the University of Fribourg, Switzerland. In the year 2012, she visited Balak Yogeshwar Maharaj's ashram in Badrinath for the first time. Later on, she met Maharaj at Radhakund and found some inspiring similarities between her sampradaya [disciplic succession] and Maharaj's teachings. 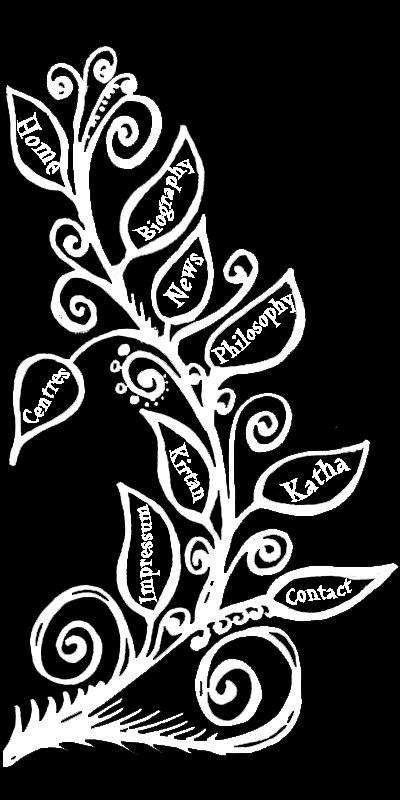 As a result of her research work, she would like to offer this web page - like a flower - to Maharaj’s feet, and she hopes that he will kindly accept the offering. © All content of www.balakyogeshwar.com is subject to copyright.